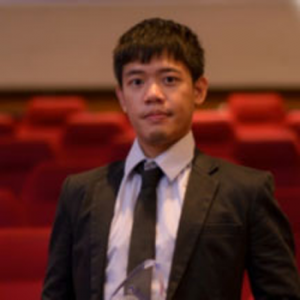 Mr. Sirachai “Shin” Arunrugstichai from the Class of 2010 and an MUIC Outstanding Alumni in 2016, has been selected as one of the six talents in Southeast Asia and Oceania for the 6 x 6 Global Talent Programs 2017 organized by The World Press Photo Foundation. The program aims to connect visual storytellers around the world to a global audience. Congratulations on your success!